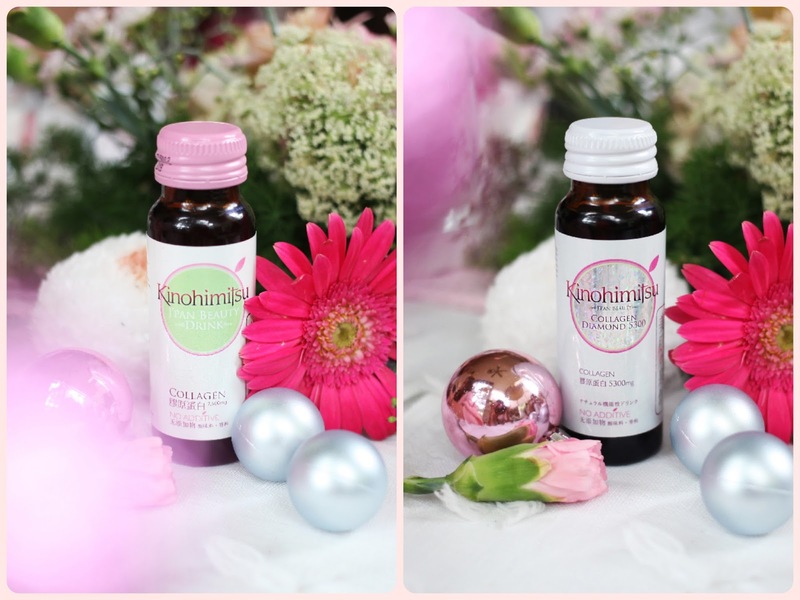 Last month I attended an event from Beauty Journal and Kinohimitsu, so today is another one of my blog post where I'll go on about one of my obsession, which is COLLAGEN. I've talked at length all about collagen before, you can read about it here. Collagen is a gelatin fiber that makes up to 30% of the proteins in the body. It's the building material to renew cells in all areas of the body including the hair, skin, nails, eyes, teeth, cartilage, bones, tendons, organs, arteries, blood vessels, hemoglobin, immune cells and the immune system. - the source. It's the thing that makes your skin smooth, "bouncy" and elastic. As you grow older, your skin starts to sag and wrinkles start to appear, that's because your body produces less and less collagen, insufficient to renew enough skin cells and maintain your youthful skin. By drinking a collagen supplement, you help your body compensating its lack of collagen reproduction. When talking about collagen drink in Indonesia, KINOHIMITSU is probably one of the most prominent ones. I believe it's the first collagen drink brand that I know of. But to my surprise, they also sell other beauty supplements too, which I'm gonna get into in a lil' bit because I want to start with their flagship products, which of course, is their COLLAGEN DRINK. The concept of drinking collagen may be relatively new in Indonesia, however, you'd be surprised at how common and popular it is in Japan. It's so prevalent there that you can easily buy collagen drink at a convenience store (e.g. Lawsons, Family Mart, 7-11, etc). It's probably one of the reasons why those Japanese tend to age damn gracefully 😠 *envious glare*. Being uncommon here, you might wonder, when should you start drinking collagen? There's no certain answer, as it depends on your lifestyle, but 20 is normally when your collagen production starts to decrease. 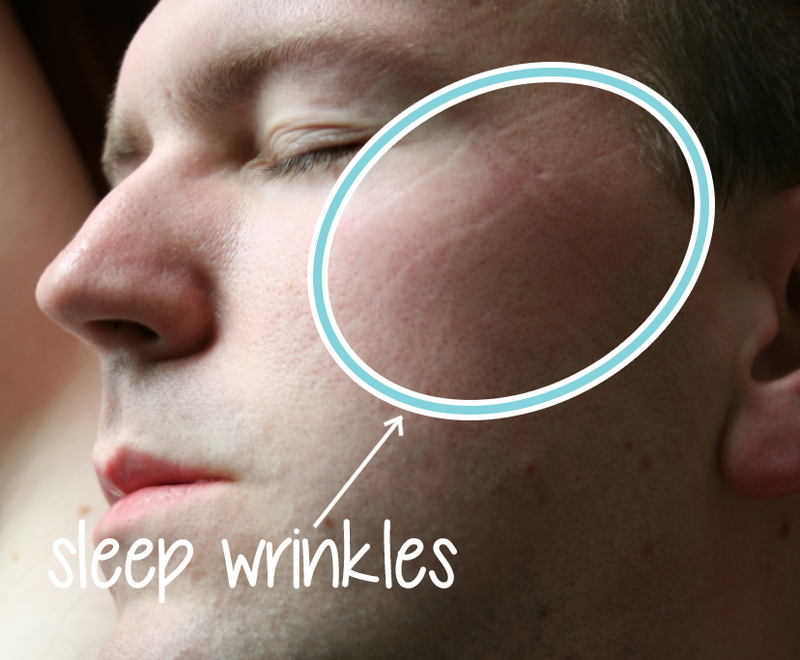 You'd notice how pillow mark from when you wake up disappears slower than before. THAT's because you don't have as much collagen to maintain ever-so-bouncy skin like when you're a baby and why you should start preserving all the collagen that you DO have. 2) Kinohimitsu COLLAGEN DIAMOND 5300 which contains a WHOPPING 5300mg collagen! Which one should you choose? Again, it all depends on your lifestyle but as a rule of thumb, people in their 20s to 30 may drink the one with 2500mg collagen, while people above 30 may drink the one with 5300mg collagen. It's not a hard and fast rule, as your lifestyle (e.g. 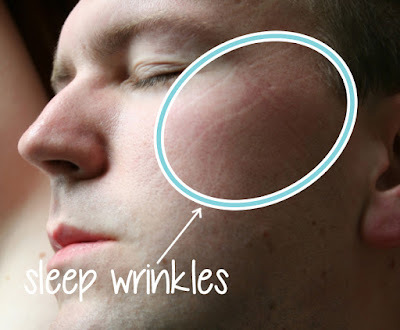 food intake, sleep pattern, daily make-up, etc) plays a huge part in your collagen damage and renewing capability. The collagen drink may last between 3-4 years (provided stored properly, unopened) with no preservatives thanks to UHT technology, a dark glass material (prevents sun damage), and thick bottle. Each bottle only contains 5g of sugar. When is the best time to drink collagen? From my googling months back (I've been drinking collagen drink for about a year now), I read that it's best to take your collagen supplement when you wake up on an empty stomach, but a Kinohimitsu representative said that it's also good to take it right before you sleep as your body renews cells at night when you're sleeping. If you're in your 30s, it's recommended to combine collagen drink with Vitamin C to add collagen back. Another thing you can do to BOOST the effectiveness of drinking collagen is by doing DETOX before you start. Kinohimitsu J'PAN D'T JUICE is one of many ways to do just that. By detoxing your body, you help rid your body of toxin and other things that may hinder maximum absorption of collagen, thus making your collagen drink that much more effective, which is why it is recommended for you to do detox BEFORE you start drinking collagen drink. If you're choosing to use Kinohimitsu detox drink to do that, you may drink it once a day before you sleep for about 6 days. After that, you can stop with the detox drink and continue with collagen drink. Do the detox again 6 months later (about twice a year). And last, but not least, in the Kinohimitsu line-up is the J'PAN U-B DRINK. 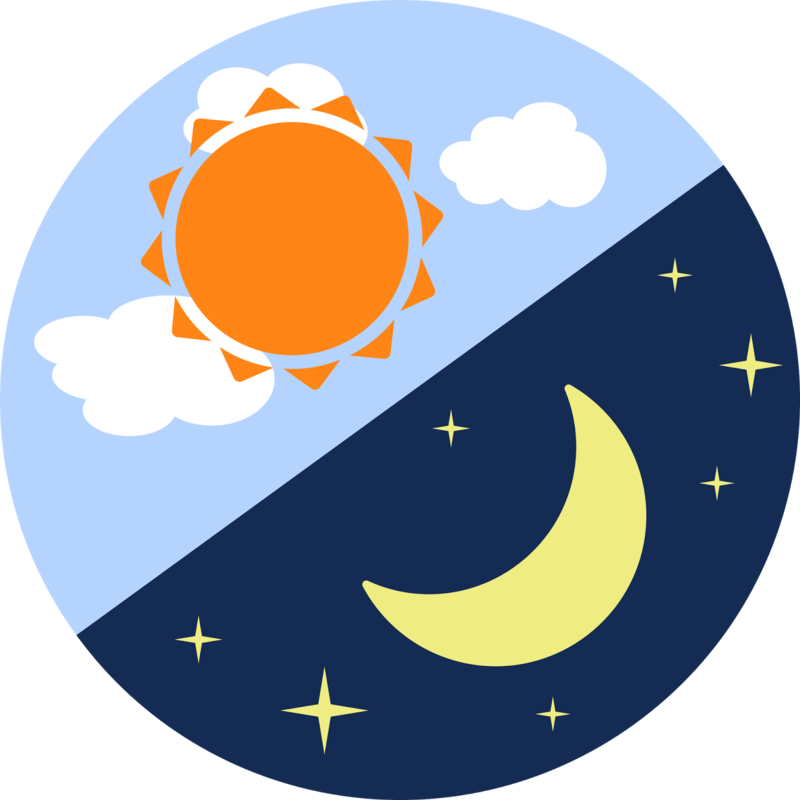 To put it crudely, it's a sunscreen that you drink 😅 It helps to protect you from the sun for about 9 hours after you drink it before you start your activity in the morning. Please note this, you can not actually replace sunscreen with this drink. What it does is, helping and working together with the sunscreen to protect your skin BETTER, especially if you're not the type of person who diligently reapplies sunscreen every 2 hours like you should. Yes, no matter how high the SPF, you should reapply sunscreen every 2 hours: SPF is irrelevant to how long does a sunscreen last. Read more about it here. That's pretty much it. I hope it sheds some light on how to start drinking collagen correctly and why collagen supplement benefits us. Oh, and also to help you if you're confused as to why there're so many types of drink from KINOHIMITSU (I was confused too lol 'cos I thought they only have collagen drink, but Y SO MANY TYPES 😩). FTC Disclaimer: Advertorial. This entry is in collaboration with Beauty Journal and Kinohimitsu. 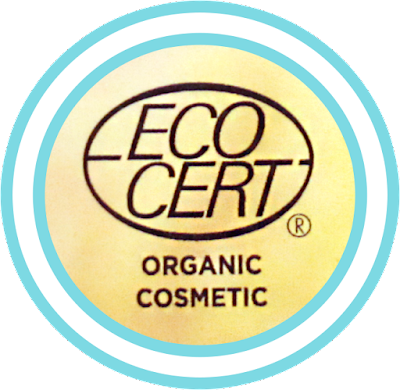 THE FIRST INDONESIAN ORGANIC CERTIFIED SKIN CARE!!! That's the current hype among youths. I mean, people always aspire to be healthy, obviously, but it's like that desires have been multiplied tenfold in recent years. Smoothie bowl, acai, quinoa, almond milk, gluten-free diet, low-carb diet, vegan-anything, etc, you name it. The whole nine. BUT the most pronounced of all would probably be the desire to keep our consumption ORGANIC. It's the first step people usually make when they intend to have a healthier lifestyle, keeping things organic. It's like the gateway drug to all those healthier substitutes (e.g. almond milk instead of cow milk, nutritional yeast instead of cheese, etc). If you've read my blog, you know I love my food. I love fried food, meat, and fat-and-carb-laden creamy pasta. I'd rather have to workout harder than give up my gluten, carbs, and fat. I do, however, try to eat healthier in another way, like adding vegetables to my meal AND buying organic ingredients when I can afford it. I'm sure there are a lot of you who don't just stop at your food intake when it comes to keeping it organic but going as far as your make-up and skin care as well, especially for those of you who have sensitive skin. Thus, in this post, I'm gonna introduce to you a local ORGANIC CERTIFIED SKIN CARE RANGE. Yes, it's an actual CERTIFIED organic skin care. 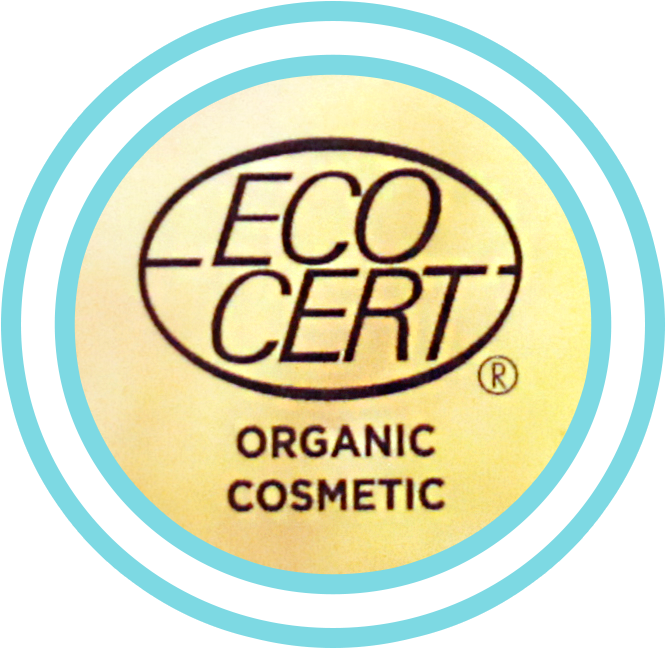 There are a lot of local brands that promote their products as "natural" and "organic", but SOLUSI is actually the FIRST Indonesian brand to have a certification of organic cosmetics from ECOCERT. And rest assured, it's brought to you by a trusted veteran in Indonesia's beauty scene, Martha Tilaar. Aren't you proud of the rapidly growing local beauty brands in Indonesia nowadays? 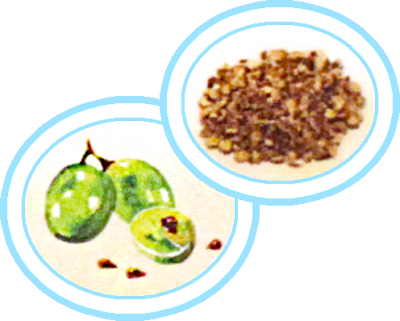 As for the time being, they offer an anti-aging skin care range that uses GREEN GRAPESEED OIL and LICORICE EXTRACT as the main ingredient. Green grapeseed oil contains a powerful anti-oxidant that is 20x stronger than Vitamin E and 50x stronger than Vitamin C. It preserves collagen structure in your skin to keep it youthful and elastic. Licorice extract contains Glabridin and Licochalcone that acts as anti-irritant and anti-inflammatory. I personally think that you should start your anti-aging skin care in your 20s, so this skincare range is not just targetted towards women in their 30s and 40s, but also young adults. 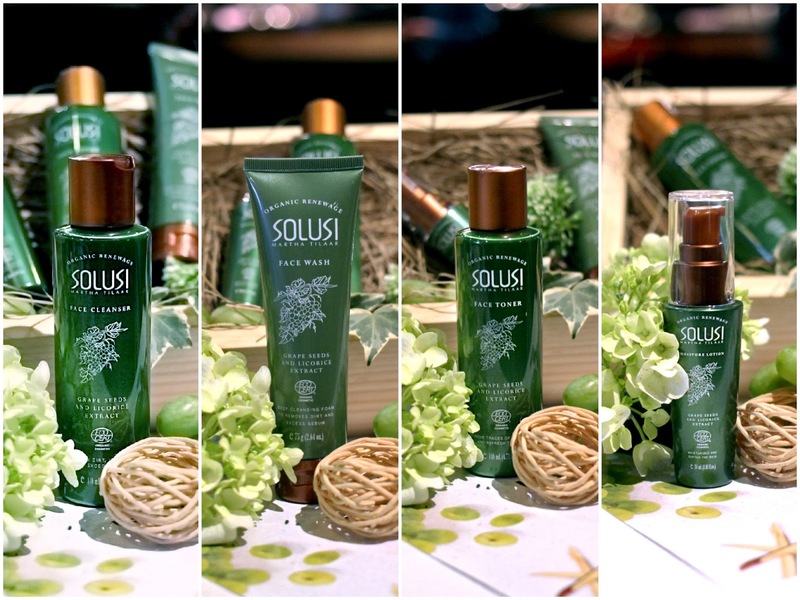 Moreover, if you're in your early 20s and just starting to get serious about your skincare, SOLUSI provides simple and rounded products that can get you started. There are no million products that you have to consider, just the essentials that you NEED, which are Face Cleanser, Face Wash, Face Toner, Moisture Lotion, and Night Cream. Yup, just 5 (they're adding a scrub in the near future, so look out for that. I think the only thing missing from the current line-up imo is eye cream). Easy and simple. From there, you can easily add serum, mask, and other things if you want to because you already have the basic covered by SOLUSI. It's also worth mentioning that their packagings are degradable and environmentally-friendly. AND AND I absolutely love their Face Toner and Face Cleanser bottles. They have a gorgeous jade sheen. Now, I'm not the most health-conscious person out there, so I don't actually actively looking for a natural skincare, but if you are, you'd be happy to know that they contain no Paraben, no SLS, no Mineral Oil, and no Propylene Glycol. And because of this, they only last for about 6 months after you've opened them. That's a wrap on this post, hope you guys find it informational if you're looking for an organic skincare range and looking to support a local brand. FTC Disclaimer: Advertorial. This entry is in collaboration with Beauty Journal and SOLUSI skincare.